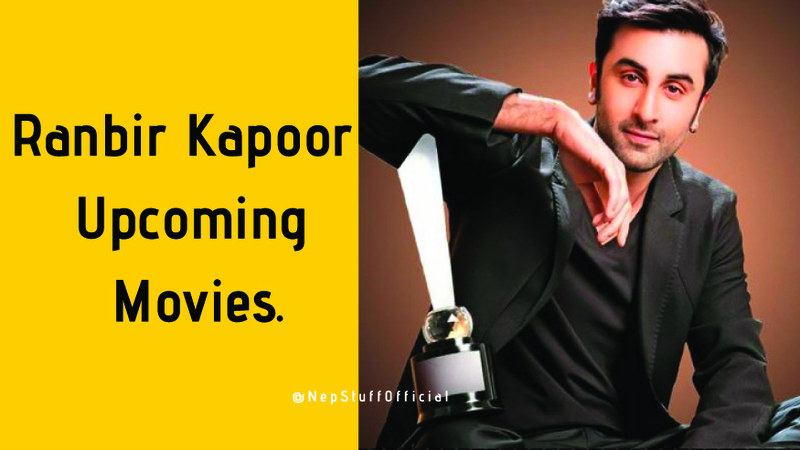 Ranbir Kapoor has been in buzz every time in bollywood be it for his controversial relations or his film stuffs. He's been considered as a fine actor, who has won 5 film fare awards. He's been awarded as Best Actor for his role in Rockstar and Barfi. However his highest grossing films till date now is Sanjya Dutt's Biopic "Sanju". So, we will be talking here about Ranbir Kapoor's Upcoming Projects. This is Ranbir Kapoors third time with director Aayan Mukhrjee. Previously he worked with Aaayan in Wake Up Sid and Yeh Jawani Hai Dewaani. This movie will be of three parts and it's first is supposed to be released in 2019. It's a romantic fairy tale in a supernatural style. In this movie Ranbir Kapoor will be performing a totally new role of Dacoit. 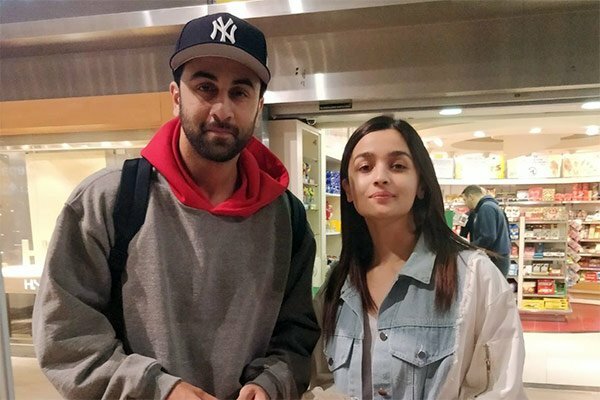 This movie is supposed to be released in July 2020 and is been directed by Karan Malhotra.